Alice Cooper will return to the UK with a new show this autumn. The original shock rocker will bring The Ol’ Black Eyes Is Back Tour to arenas in Manchester, Leeds, Brighton, Birmingham, Cardiff and London, where he'll take over the O2 Arena on October 10. The run also includes Cooper's first show in Aberdeen. "We’re coming back in October for a big tour with our new show Ol Black Eyes Is Back it’s going to be a great night with my very special guests the Stranglers plus the MC50." Additionally, Cooper's return to the UK, the country that first embraced him, marks 50 years since the release of his debut album, 1969's 'Pretties For You'. Tickets go on general sale at 10am on February 22. Head here for pre-sale tickets. 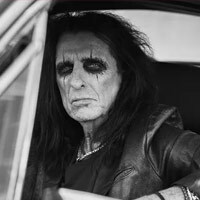 Click here to compare & buy Alice Cooper Tickets at Stereoboard.com. Alice Cooper and Halestorm have announced on a North American co-headline tour. Alice Cooper will return to the UK this autumn. Alice Cooper tickets go on general sale at 10am today, priced from £40.00 plus fees. Head here for pre-sale tickets. 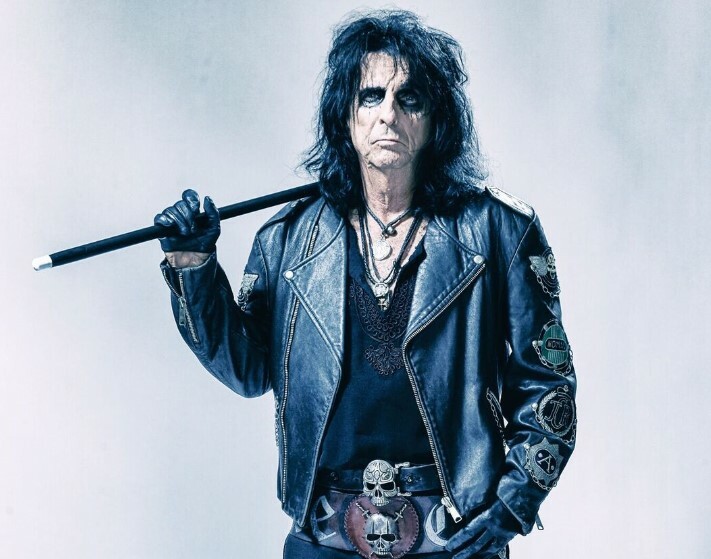 Alice Cooper will release a live album this summer.